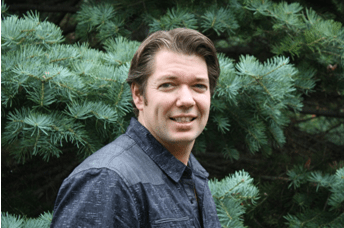 Mr. Dunlop holds a Master’s degree in Professional Counselling and is a Practitioner of Counselling Psychology with the Canadian Professional Counsellors Association. Scott has received several certifications and awards in his field, including an honorary doctorate. He is an active psychotherapist, life coach, professor and seminar speaker with several years of experience. He specializes in individual, couple, family, and group therapies. He is the founder and president of Advance Life. Scott is very passionate about helping people achieve their greatest potential through his integrated counselling approach. He believes that healing primarily occurs and is maintained through healthy relationships. He is known for having an amazing and unique ability to connect with his clients in a strong therapeutic alliance that greatly enhances the therapeutic process.